Grab your rifle and make those bullets count. Head back to the Second World War where combat was brutal, unforgiving, and required extensive teamwork. In this competitive FPS, players need to fall back on their marksmanship, skill, map awareness and tactical cunning. 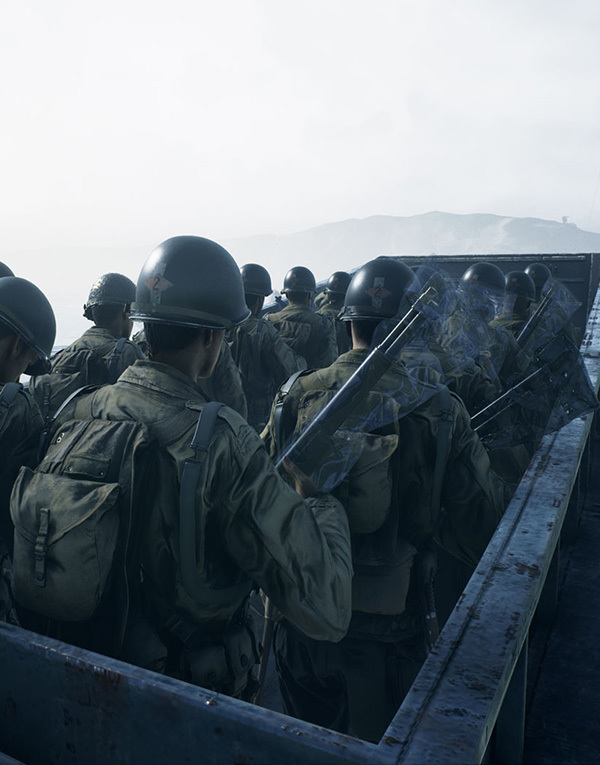 Like in true WW2 warfare, combat in Days of War is brutal, unforgiving and requires extensive teamwork.